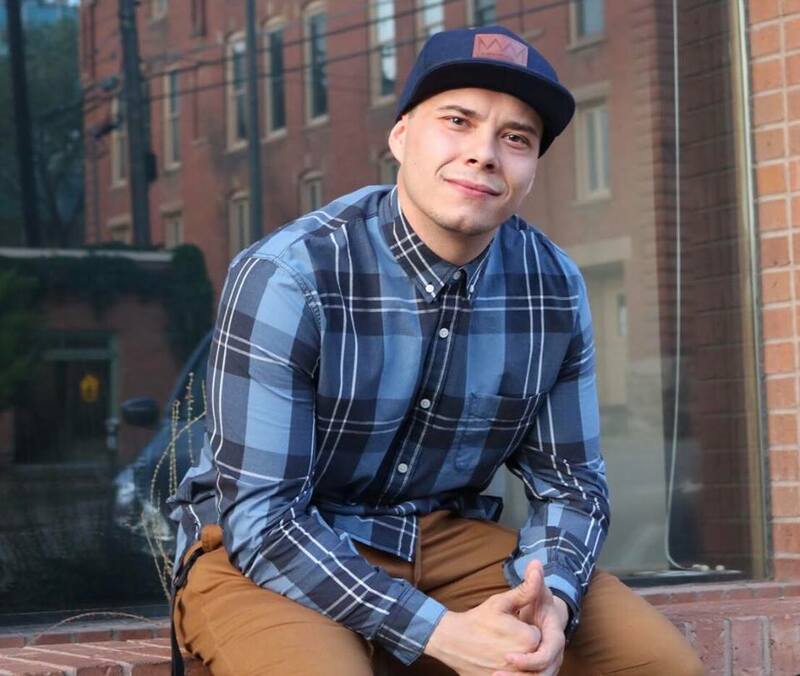 Straight from the cypher to the stage, Zach (bboy felto) Abeyta performs stand-up comedy, and can be seen regularly at comedy shows around town. His comedy style is just as expressive as his dance moves, mixing creative wording with heavy physicality. Zach has won several local comedy contests, been featured in articles, and performed at comedy festivals. He runs his own comedy show monthly at Canteen Brewhouse. Lookout for a chance to see Zach performing shows all around the Southwest.